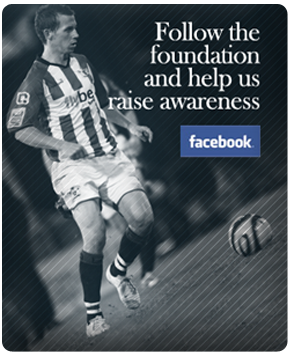 Disability shouldn’t stop you playing football! 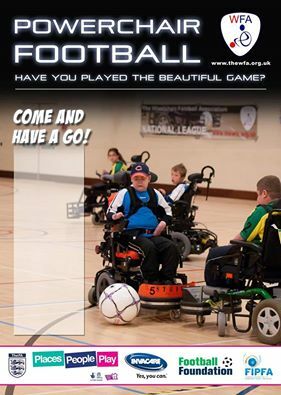 The Foundation support Devon Power Chair Football by providing equipment for this sport. For an opportunity to get involved – Power Chair Football will be at The Riverside Leisure Centre, Cowick Street, Exeter, EX4 1AF on Saturday 28th March 2015 – 11am – 2pm. All equipment and coaching is provided. The festival will include matches and fun coaching opportunities.